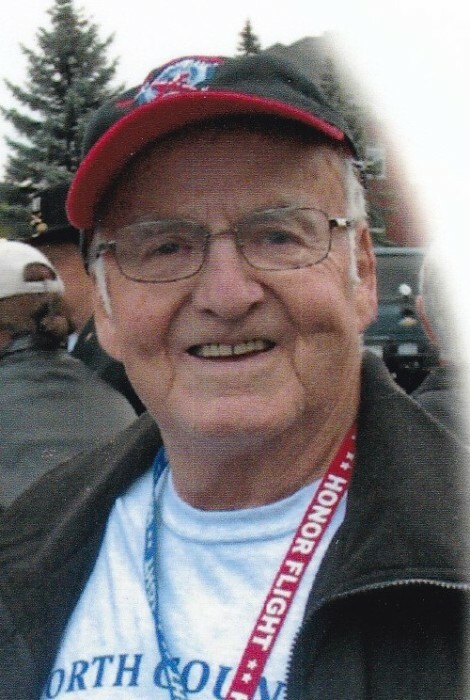 Whitehall-Paul N. Gordon, 91, of Stalker Road, passed away on December 13, 2017, peacefully at home surrounded by his loving family, after a brief illness. Born on June 12, 1926 in Whitehall, NY to his parents the late William and Ruth (Pike) Gordon. 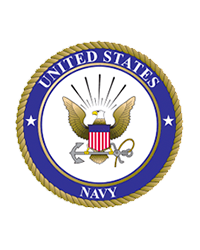 Paul served in the Navy Air Corps as an Aviation Machinist from 1944 to 1946 where he was honorably discharged. He then went on to become Chief Engineer for Martin Kehoe Brothers Tugboats for 30 years. Paul is predeceased by his wife, Beverly M. (Caprood), infant son Paul James, grandson Shawn Lee Austin, Brothers Russell, Willard (Bud), Clifford, Maxim (Max), Marshall, and Robert (Zunn). He is survived by his brother Gene of Hunter Mountain, NY, and Ruth (Sally) Gallagher of Ticonderoga, NY. His Children Paula Gordon, Jacqueline (Gary) Charpentier, Keith (Anne) Gordon, and Joseph Gordon. Grandchildren Charlie Austin (Dulcie Gibbs), Jason Ingleston, Tiffany (Matthew) Touchette, and Brad M. Gordon. Great Granddaughters Mya, Kayden Touchette, and Sage Ingleston, along with several nieces, nephews and cousins. The family would also like to send a special thank you to Wendy Bailey and Lynne Willis for their time and dedication to Paul during his final journey. Also High Peaks Hospice for all of their compassion and time given to us. Words cannot express how grateful we are. Family and friends may call from 1 pm to 3 pm on Sunday, December 17, 2017 at the Jillson Funeral Home Inc. 46 Williams Street, Whitehall, NY. Prayers will be offered by Reverend Rendell Torres, Pastor of the Our Lady of Hope Roman Catholic Church at 1:00 pm. The Whitehall American Legion Post 83 will hold a Legionnaire Service at 2:45 pm. A small reception will be held at the American Legion Post 83 following the calling hours. A spring interment will take place in the Greenmount Cemetery with full military honors.